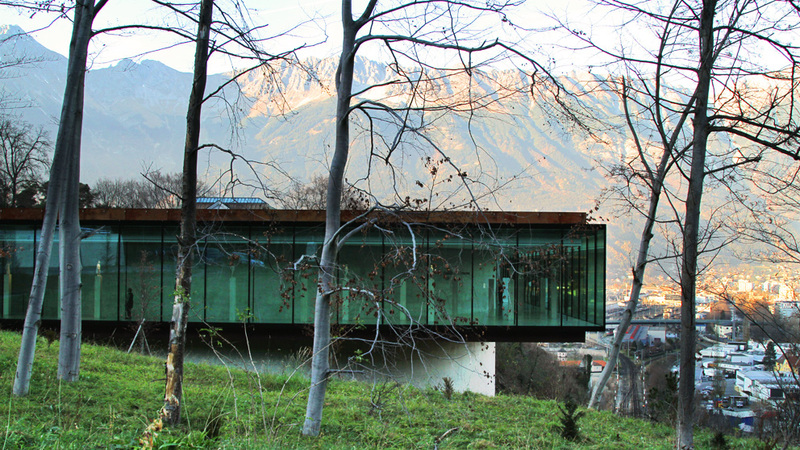 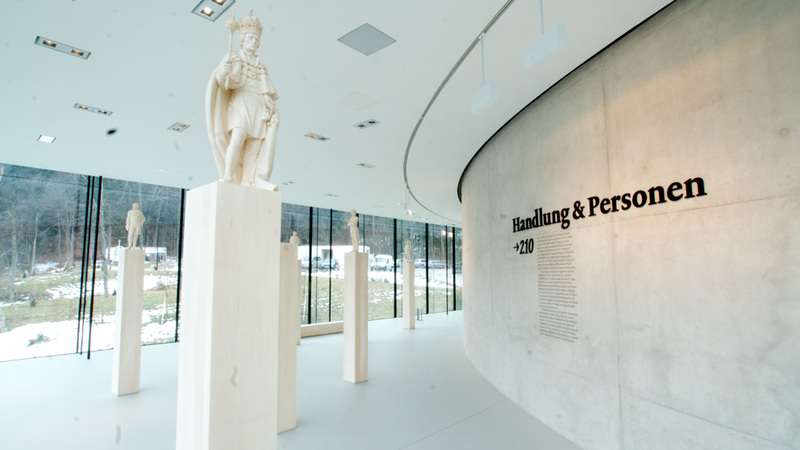 The new museum building on the Bergisel combines the panorama painting from the 19th century, the heritage-listed Kaiserjägermuseum and a permanent exhibition on the cultural history of the Tyrol to form one eventful unit: the Tyrol Panorama. 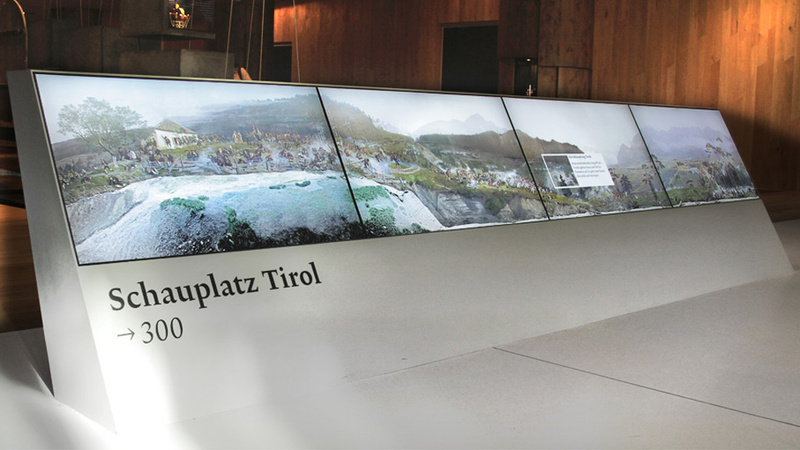 Visitors can embark on an exciting voyage through time to the key points in Tyrolean history and search for the traces of the "Tyrol legend". 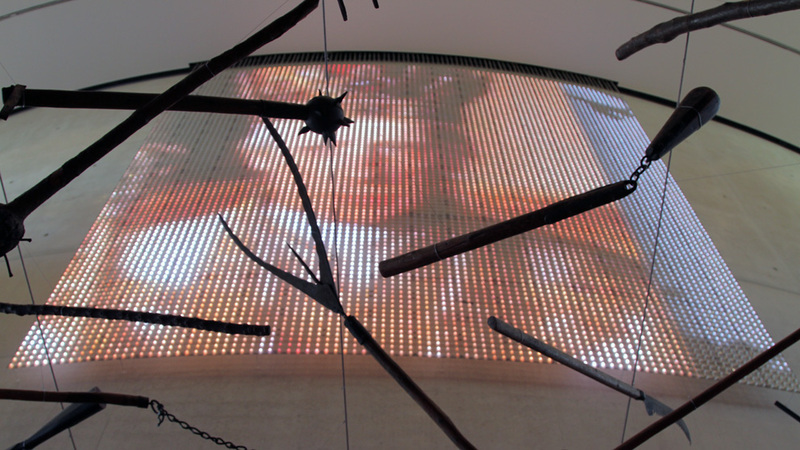 Complex digital media are employed as an integral component of the exhibition. 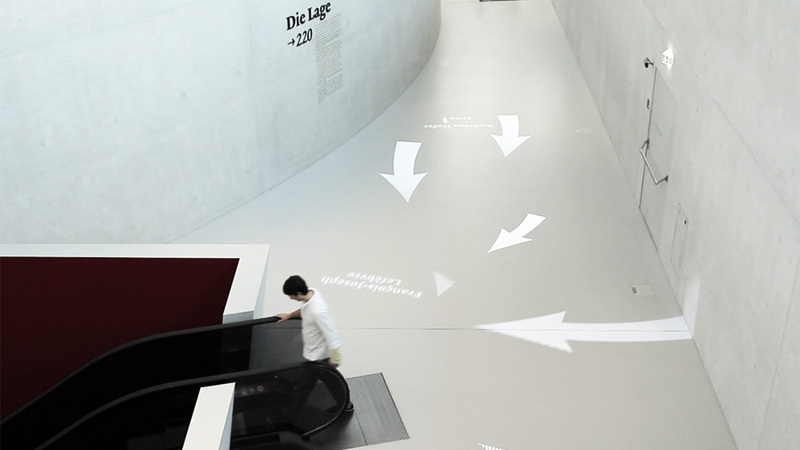 A striking and associative introduction to the theme is provided in the entrance area on an LED that incorporates the rounding of the central concrete ring and refers to the multi-faceted nature of the exhibition. 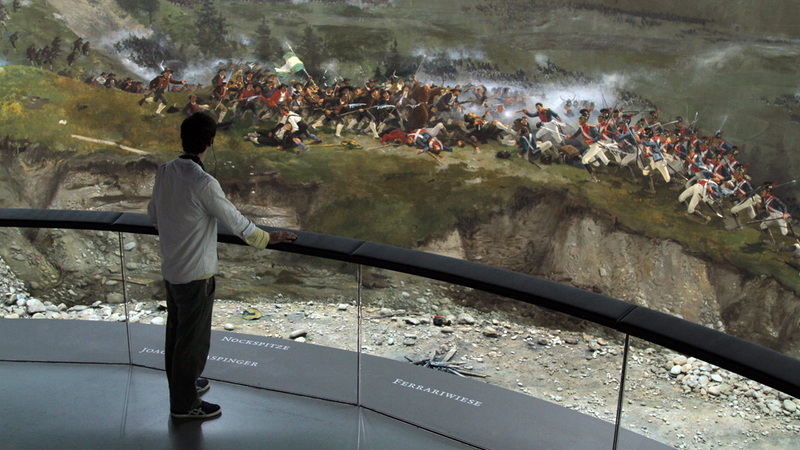 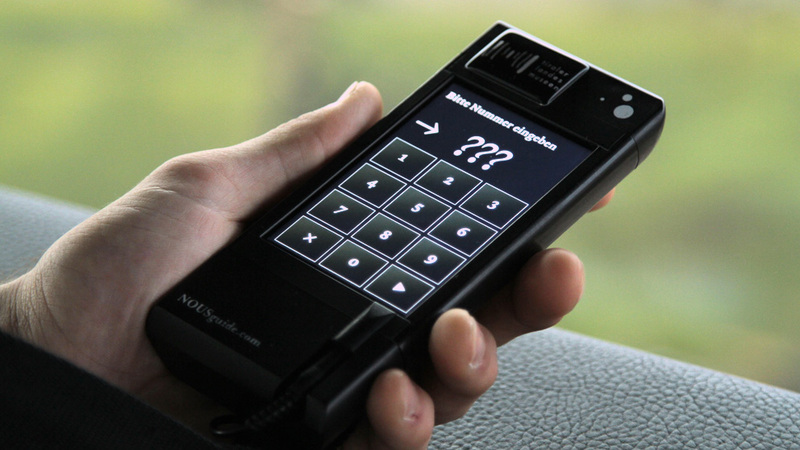 An audio guide recorded in five languages takes visitors by the hand and delivers in-depth information at selected points, such as the panorama painting and the associated exhibit section "Scene of Action: Tyrol". 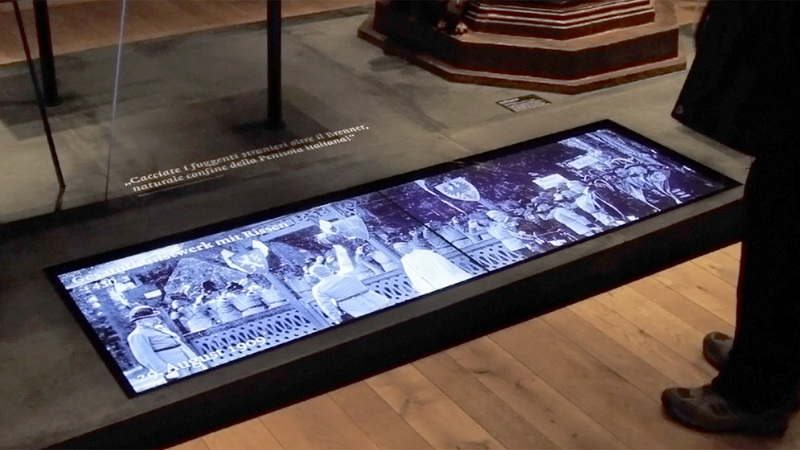 This section commences with a panorama scanner that provides a digital review of the panorama painting, accentuating particular sections and delivering detailed information. 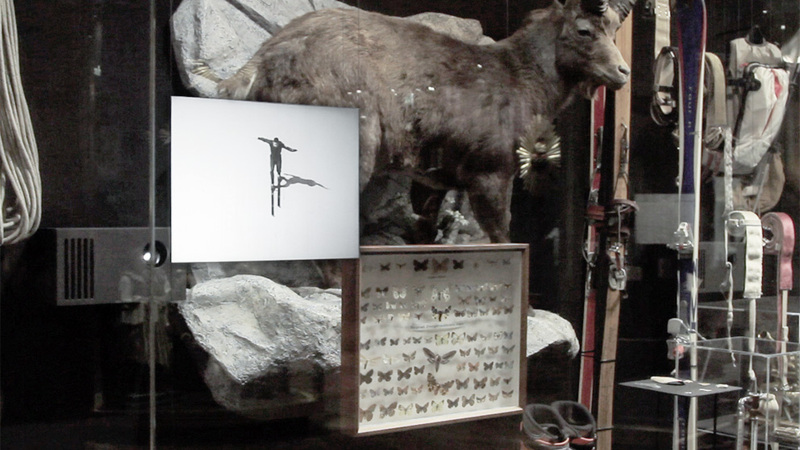 An approximately 30-metre-long "natural showcase" brings together a range of alphabetically-organized real exhibits. 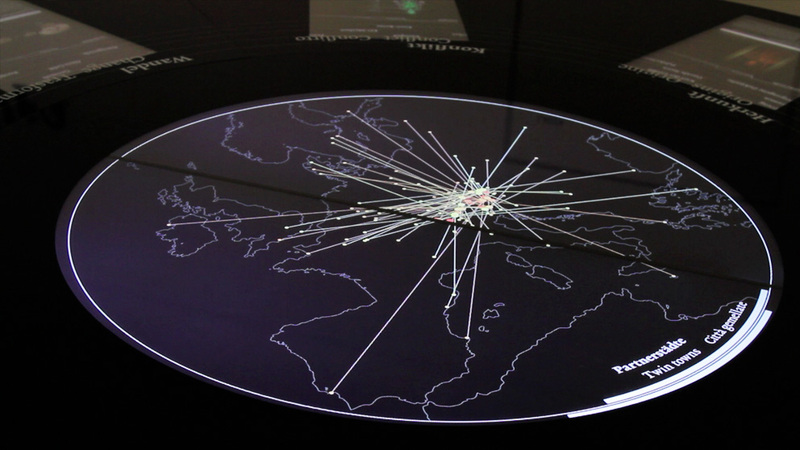 Ephemeral projections complement and bring to life this impressively authentic world. 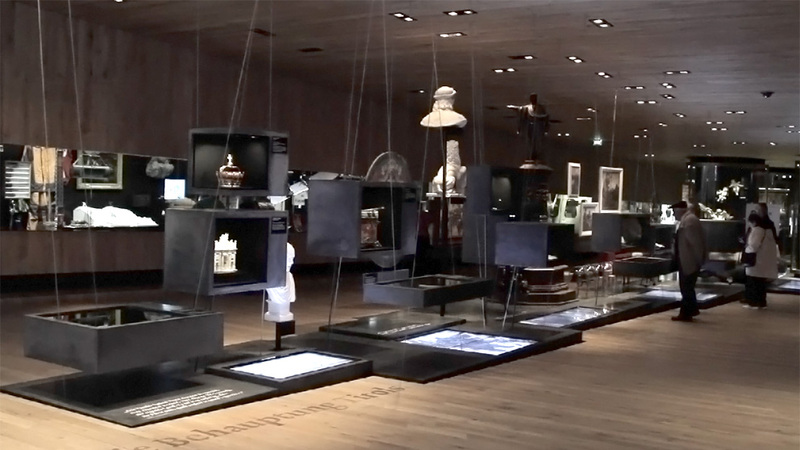 The Europe Room illuminates the process of European unification, detailing the transition from the world wars to the present age. 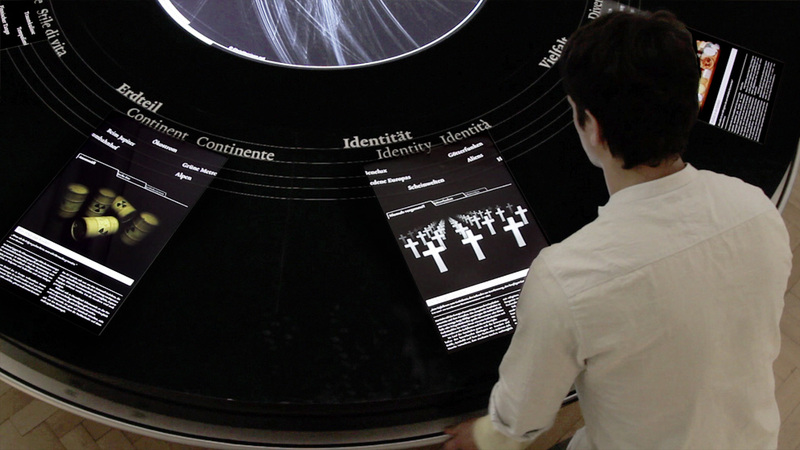 The question of the European dimension of the present age is presented in a largely medial manner. 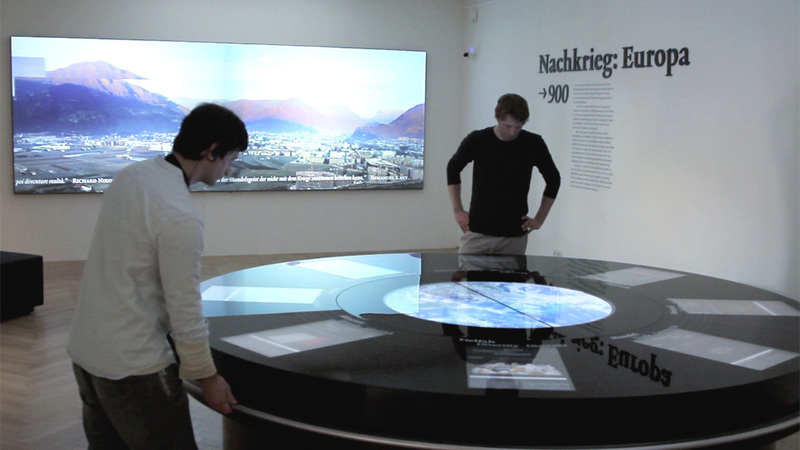 The interactive Europe Table that dominates the space provides a contemporary view of Europe in 96 detailed stories and 16 large European maps. 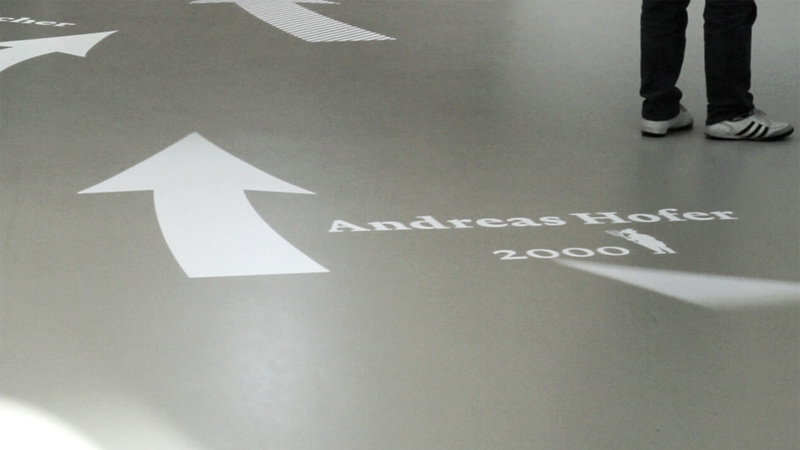 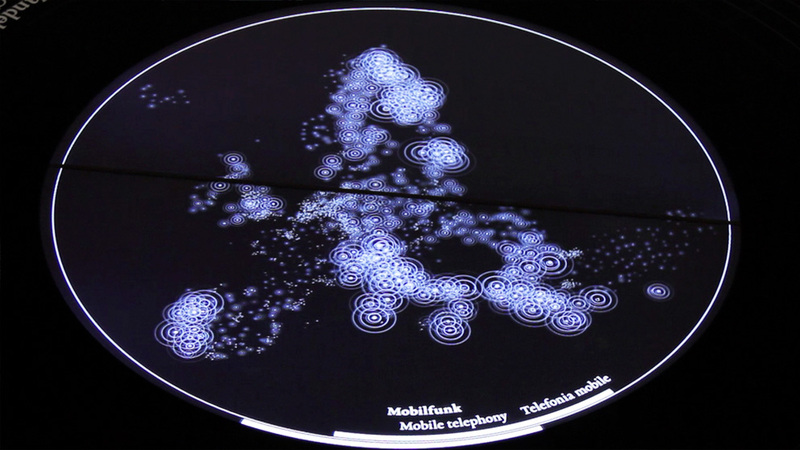 Rotating the tabletop and activating the touch screen enables visitors to access the information of relevance to them and approach Europe from highly diverse angles.